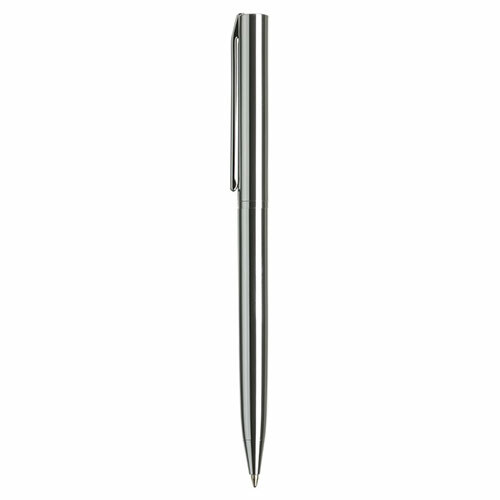 These sleek metal ballpoint pens offer great looks at a great price. 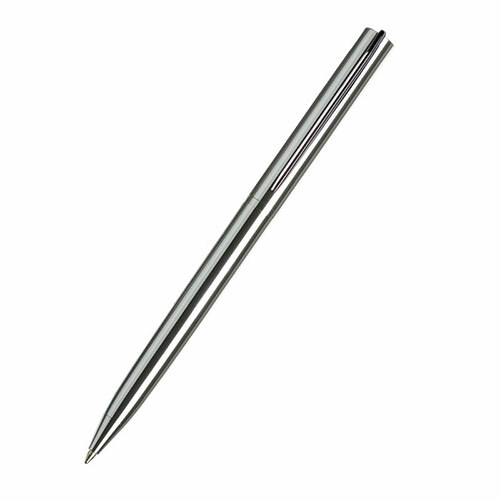 They have a metallic finish and are supplied with a black ink cartridge. Ideal as corporate pens or for promotional items, these pens can be branded by engraving into the body.